In Santo Domingo, you won't find the same all-inclusive resorts as in other Dominican cities, but there are numerous world class hotels and some pleasant boutique hotels. There are many beautiful sights in Santo Domingo. 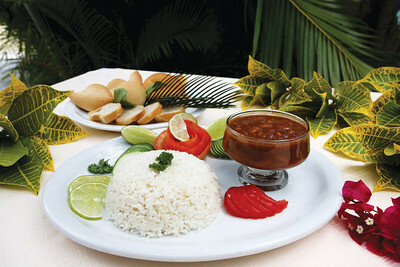 Santo Domingo's hotels are some of the best places to sample Domincan food.